Our first meet is in the books. We had 13 runners compete and 3 participate in the fun run! 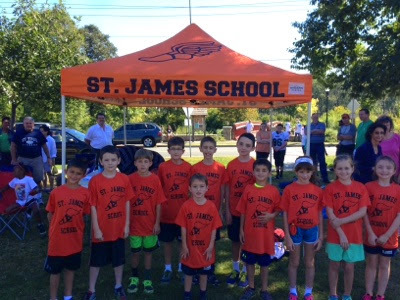 Well done to all runners - especially John Paul Cafasso and James Glockenmeier for each finishing 5th in their age groups! 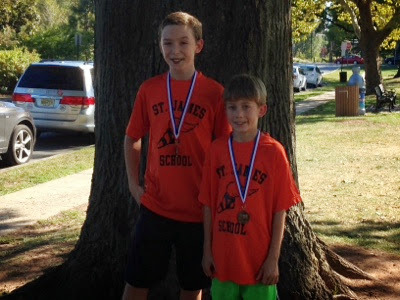 They both scored points for the team and received medals. Great job!